In today’s stressful life most of us have experienced, even if only second-hand, the fears that arise from heart and blood pressure problems. 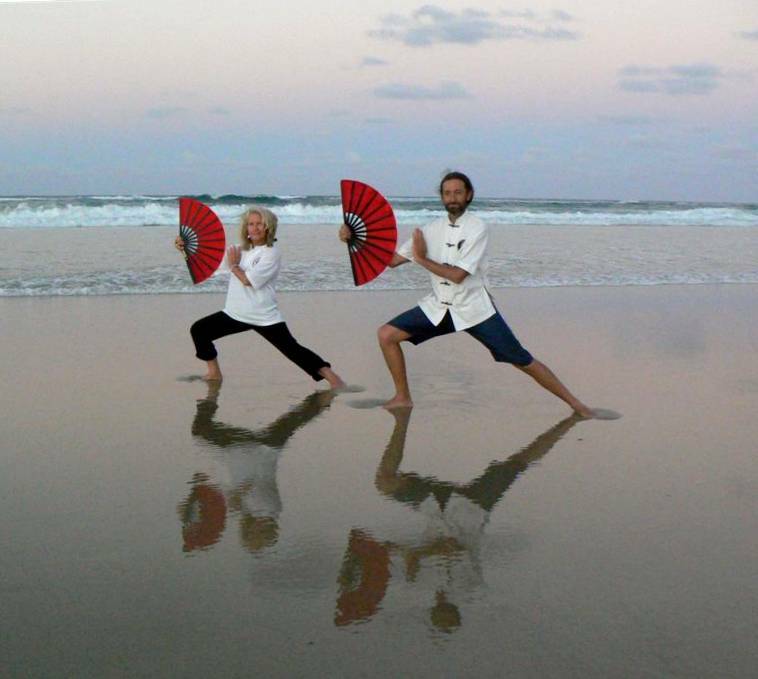 The good news is that professionally run Tai Chi based exercise programs can be a very effective tool for normalising blood pressure and improving circulation. These programs are especially useful for individuals who have chronic heart problems or are recovering from a heart attack. The Australian Academy of Tai Chi’s Cardiac Rehabilitation Program assists in normalising blood pressure. A few moments reflection on what the blood and other systems actually do will reveal other benefits that can be provided by the Academy’s program. The billions of cells in the body require oxygen and nutrients to survive, and their waste products are toxic and must be removed. This is the job of the blood system. There is sometimes a tendency to see the heart as something separate from the blood circulation. However, we should remember that it is the failure of the blood to circulate that kills us, not the stopping of the heart contractions. Whilst there are three pumps for the blood system, the heart is the most important, but failure of the other two seriously impairs circulation. This leads to the heart itself working much harder than it was designed to. The veins of the body, particularly in the limbs, are threaded through the muscles. Each time the muscles contract they pump the blood forward, and the veins have their own built in valves to prevent backflow. If the muscles are not exercised, they lose their tone and become flaccid. In this condition they are useless to pump the venous blood and the heart must use the backpressure of the arterial blood to shift it. This results in high blood pressure. If a person is stressed and the muscles are continually held tight, the pumping effect is absent and the heart must actually force the blood through them against the muscle pressure. This can also lead to high overall blood pressure. The Academy’s Cardiac Rehabilitation Program improves muscle tone and reduces stress, thus assisting in normalising blood pressure. The lungs not only supply oxygen and expel carbon dioxide; they assist in moving blood around our internal organs. The diaphragmatic breathing taught in the Academy’s Cardiac rehabilitation program improves blood flow to the internal organs by enhancing the mobility of the lung diaphragm. As you breathe in, the downward movement of the diaphragm gently squeezes blood from the organs. As you breathe out, your lungs contract and the space in the body torso increases. Your internal organs expand to fill that space drawing in the fresh arterial blood. The Australian Academy of Tai Chi’s Cardiac Rehabilitation program is a safe, gentle and effective way for people with heart problems to help regain or maintain fitness and general health. The information on this page is not meant as a substitute for medical advice. If you have any concerns you should refer to your own medical professional.